We all dream of that perfect frame to display our artwork, whether it’s a quality period frame or something simple, but finding the ideal frame can be challenging and time consuming. Here are ten tips below that should put you on the correct path and make the experience easier. When choosing a frame you need to remember it isn’t always all about the colour or material that it’s made from. 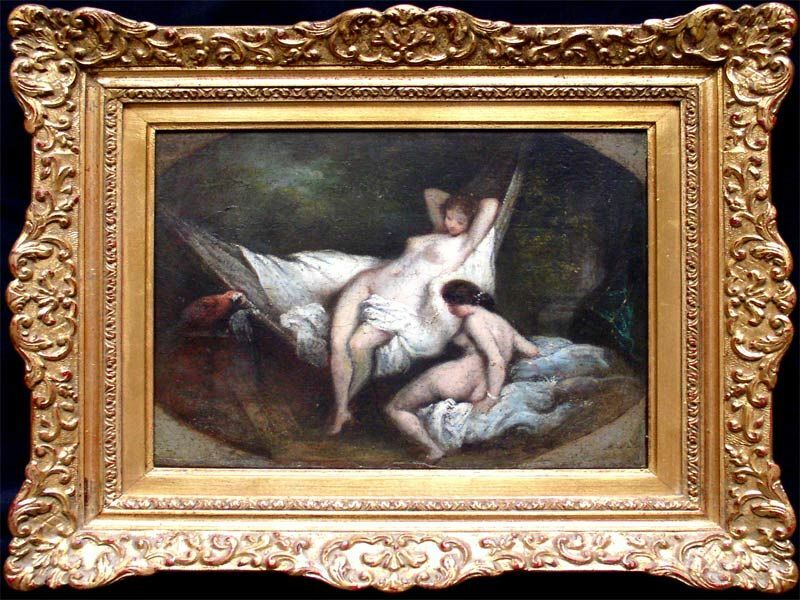 Try to take the time to first of all assess the condition of the piece of art going in to the frame, doing this allows the artwork to be presented in the most effective way, but also will ensure the piece is protected from damage and degradation. Another important thing to think about is wherethe piece will be displayed, is it likely to be in the same place for many years? Is it being displayed in a home or gallery? Will it be sent abroad? All of these early questions will guide you into selecting the right frame. 2. What Period Is The Artwork From. 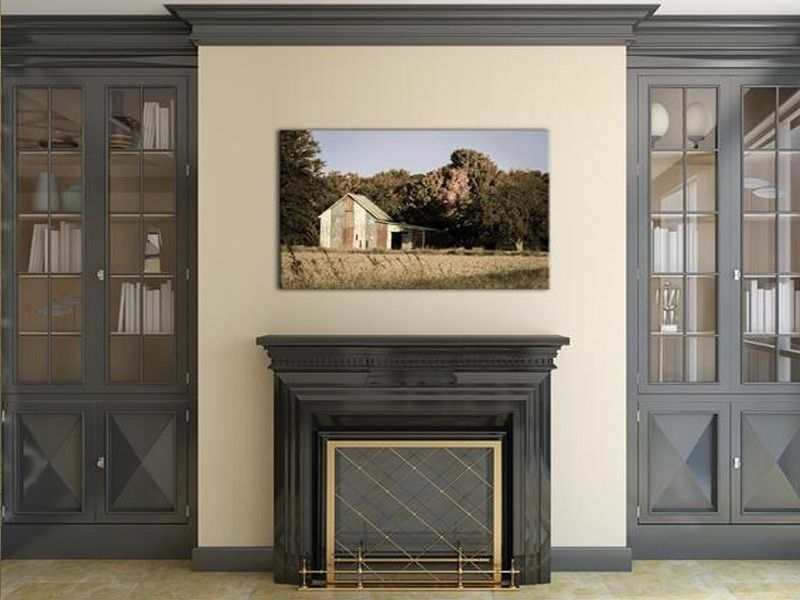 Before framing a piece of artwork it is important to take the time to research the history of the piece, one thing to look for is how the piece was displayed in the past and what frame was used. 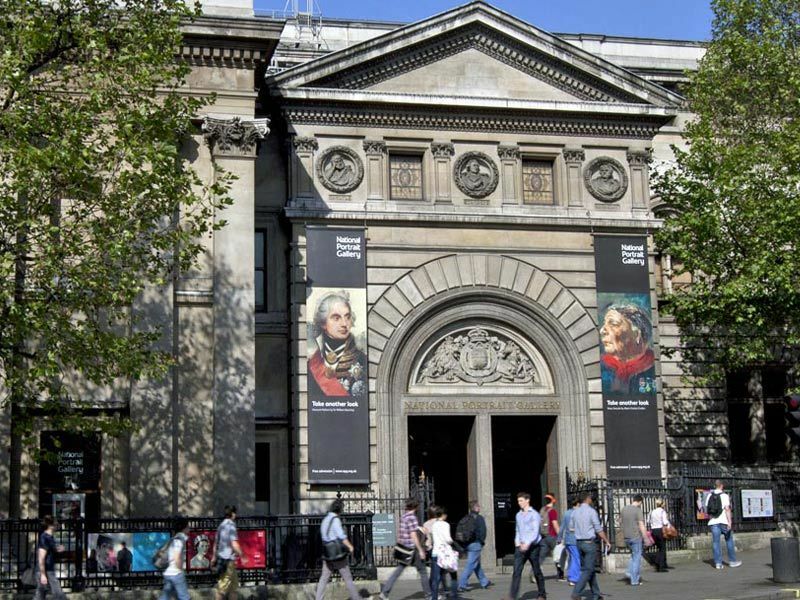 You can also seek advice from gallerists, curators and also where possible the artist themselves. 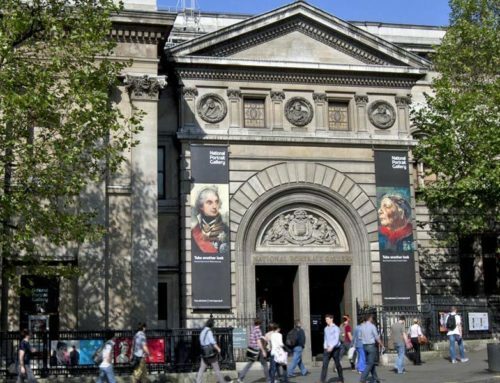 Another way to research displaying art from an old time period is to visit exhibitions and galleries displaying artwork from old artists and a similar time period to get an idea on how the artwork is displayed and framed. 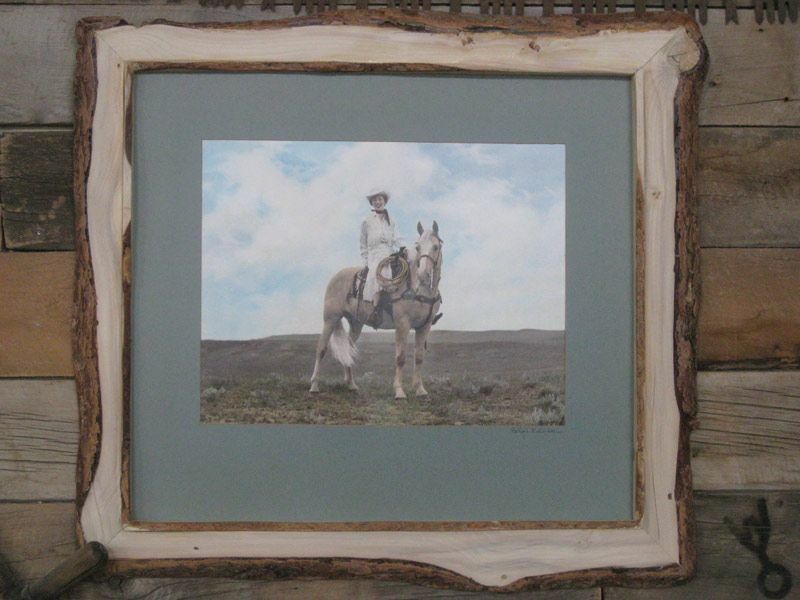 The correct use of a period frame can make all the difference to your artwork. 3. Restoring The Original Frame Is An Option. 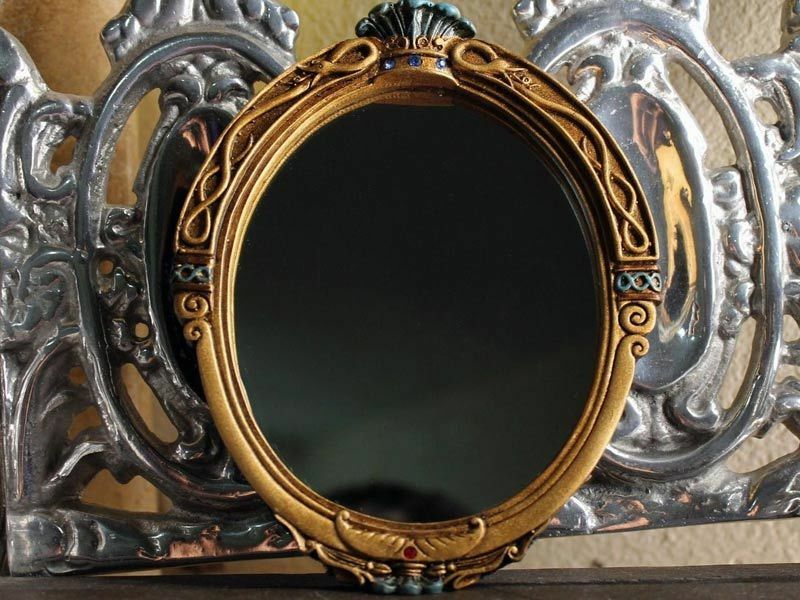 A lot of people tend to throw damaged or dirty frames away and replace them, especially frames that have been on pieces that date back centuries but did you know pieces that already have frames encasing them that may be a little worse for ware can in fact be salvaged. 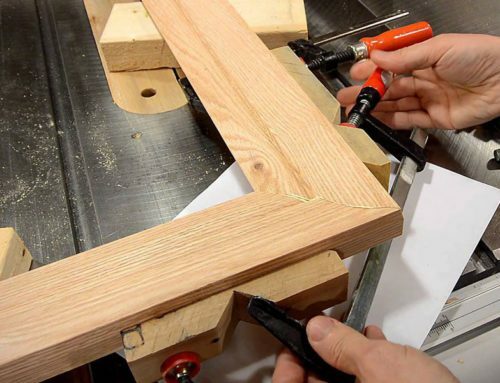 The best way to do this is to find a reputable framer and take the frame to be assessed if the frame is safe then a lot can be done to upgrade it where possible and improve its quality and longevity. 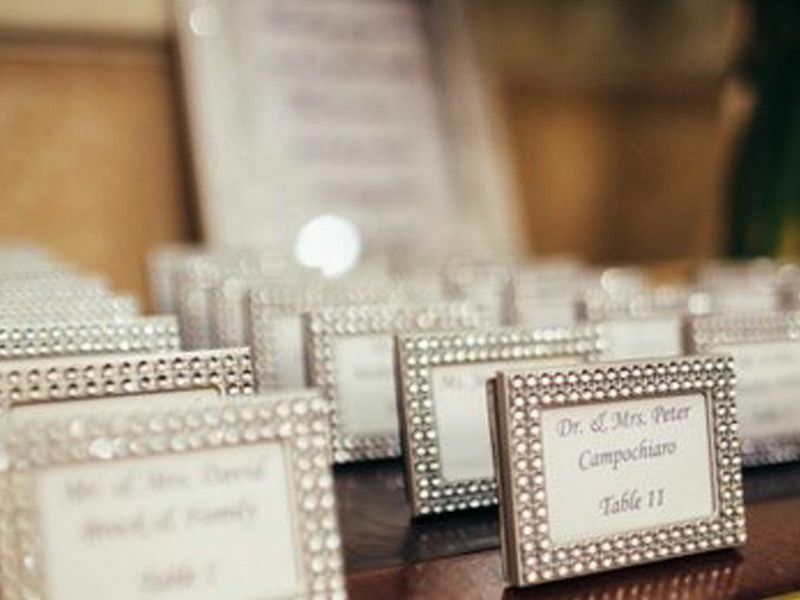 Where the piece of artwork is being displayed is very important in choosing the correct frame. 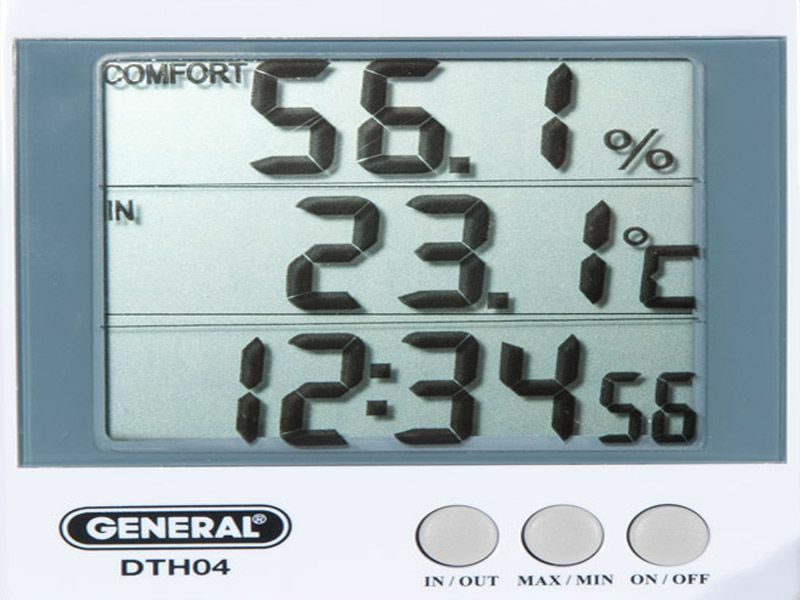 Environment, Humidity and Temperature need to be perfectly controlled and is something that needs to be taken into consideration when choosing a frame and place to display your piece. If you are concerned about the surroundings of the artwork it is possible to request an expert assessment of UV and humidity levels from any reputable framers, whether you are displaying it in your home or a gallery. 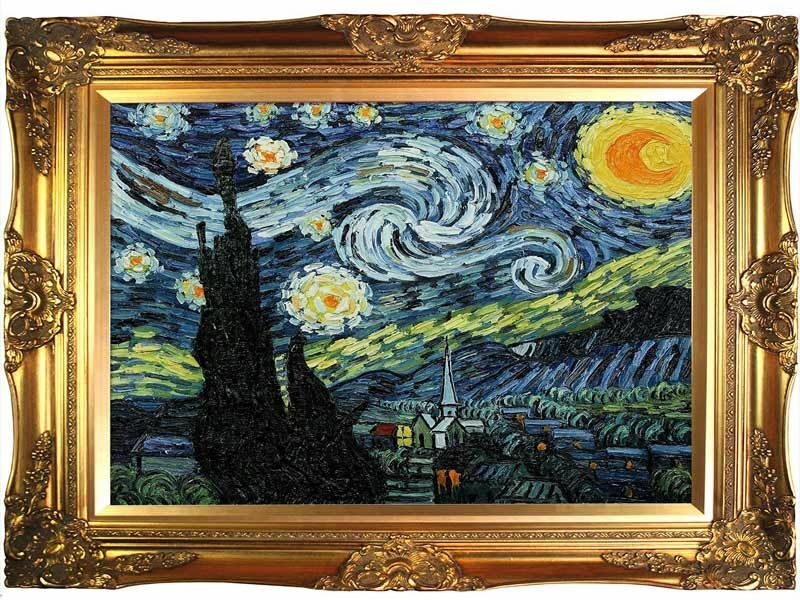 If you are worried about the effects that the outside will have on your artwork (as described in step 4) along with high levels of light you can get an encased frame that will allow the right environment to be around the artwork, this is something to really consider if your artwork is going to be moved around and possibly shipped overseas. 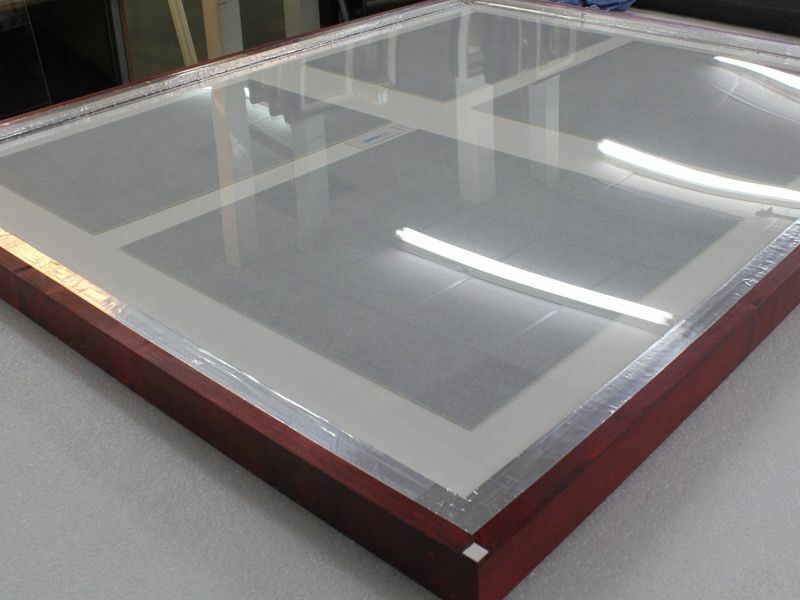 If this is an option for you then time will be needed to prepare the artwork before encasing it in the frame, you can do this yourself with extensive research or any framers will be able to assist. 6. Choose Your Glass Carefully. Choosing the right glass to cover the artwork is equally if not more important than the frame design itself. When choosing the glass there are five important things to remember. 1. The most important thing to remember, does the glass have a UV filter? This protects the artwork from light that may cause colour to fade. 2. The glass needs to have a low reflectivity so it will not interfere with the surface of the art work. 3. 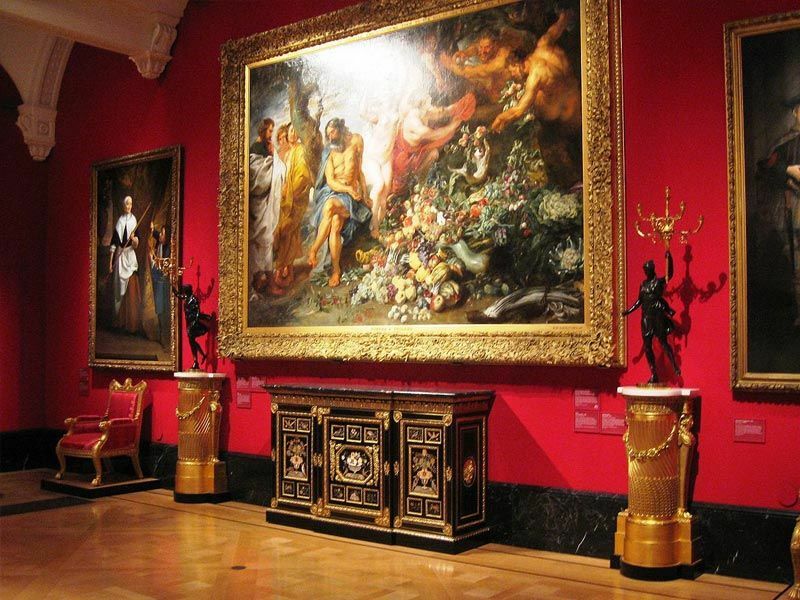 Safety, the glass needs to be of minimal breakage so that the artwork can be moved if necessary. 4. 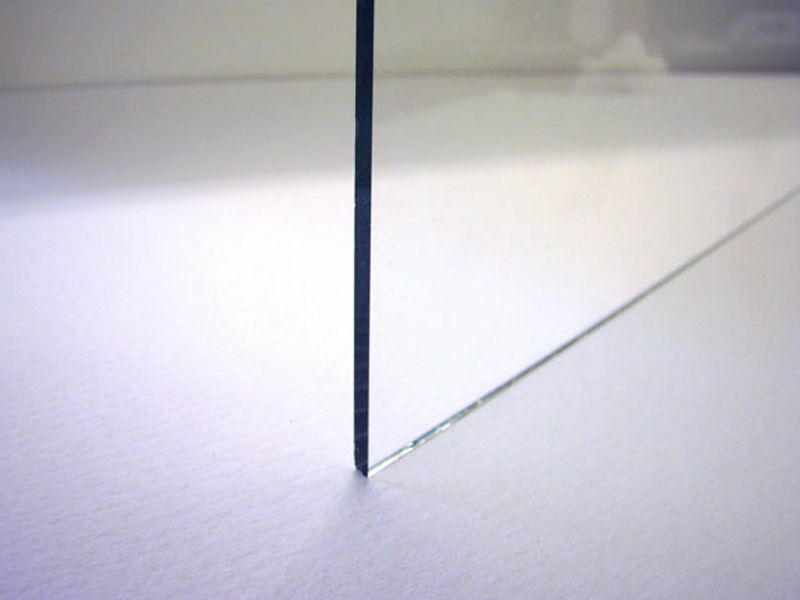 Weight, the glass needs to be light weight in order to not make the frame to heavy. 5. Cost, keep the price within budget where possible factoring in all of the above. 7. A Conventional Frame Isn’t Always The Answer. A standard conventional frame isn’t always right for every piece of artwork, be creative and don’t be afraid to step outside the box. 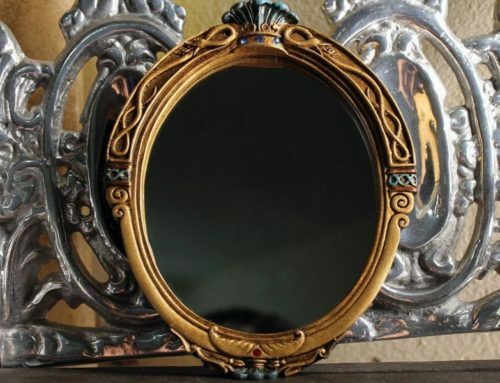 Some pieces can handle a bolder frame, it adds to the beauty of the piece itself. Sometimes a custom made frame is the way forward and any framer will be able to give you a consulation and help bring your ideas to life. 8. Sculptures Can Be Framed Too. If its a sculpture you have as a pose to a painting or any other paper piece of art these to can be displayed. 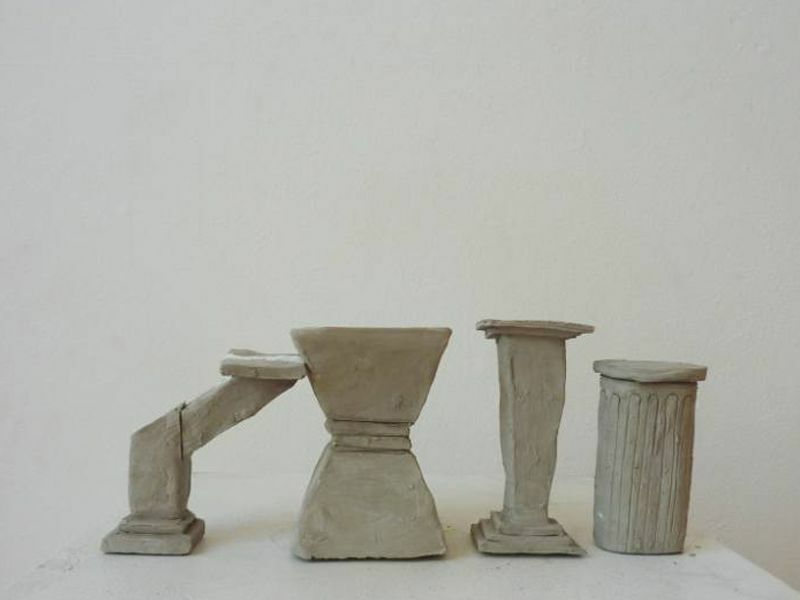 Bases can be added to display sculptures and can be as simple as a white base to more elaborate designs. When choosing a display base for a sculpture it is important to take into account where the sculpture is being displayed and what other artwork is being displayed around it, the size, security and usability of the plinth but also most importantly can the plinth withstand elements. 9. A Frame Isn’t Always Necessary. Some artwork just doesn’t need a frame and framing artwork isn’t always a thing that must be done, its not an artists rule so to speak. 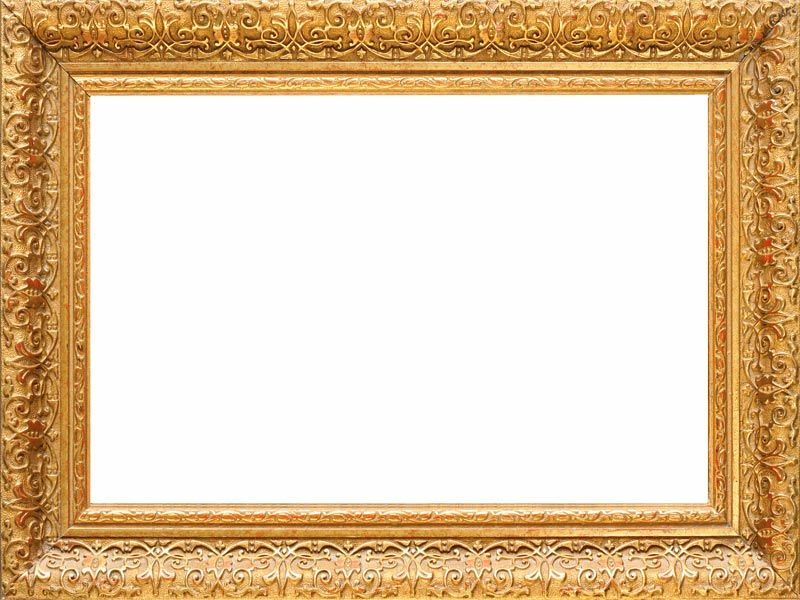 Some artwork is so beautiful that a frame just doesn’t suit it. 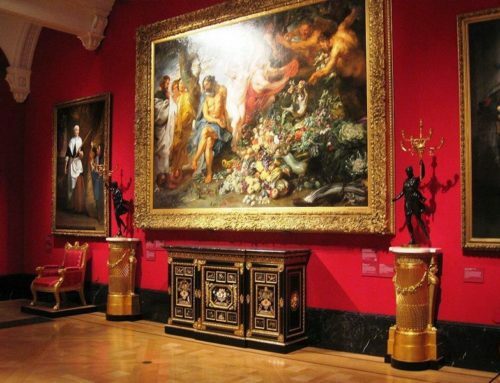 However you must consider framing the artwork in the future to protect and preserve it. 10. A Good Frame Can Transform Any Piece Of Art. A good frame can completely change how a piece of art looks. You know when a piece of art is framed correctly as you will get “the three wows”. When you first see a piece of art you should be immediately drawn to the image itself, once captivated you cast your eye of the frame and what is encasing the art, you then make a connection with that piece. If there is any imperfection from the framing, whether its discolouration of the piece itself or a scratch on the frame it will take away your enjoyment of the piece. One thing to always remember is framing is about harmony.